Vote For Your Favorite Japanese Garden Designs! We are thrilled to open voting for our Sprout Patterns Design Challenge! 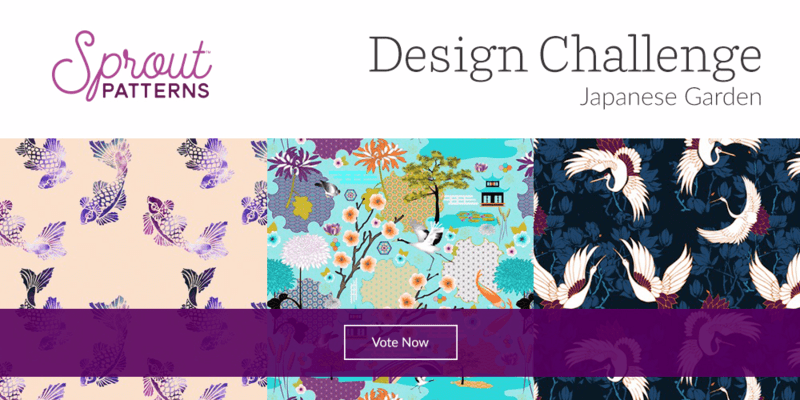 Stroll with us through Japanese Gardens and vote for your favorite designs. 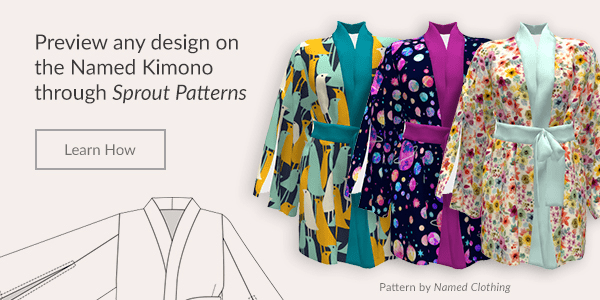 The winning design will be featured in the official launch of the Asaka Kimono by Named Clothing on Sprout Patterns next month. 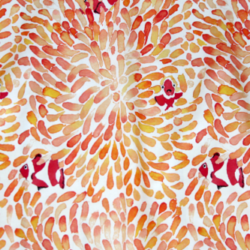 Designers, want to see how your entry will look on the finished kimono? 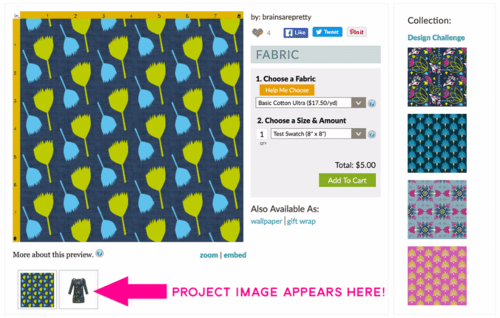 Log into your Sprout Patterns account to create a project featuring your design to share directly on the Spoonflower fabric page. Learn how here. Best of luck to the 700+ designers who submitted entries into our first month-long contest! Public voting ends at 6pm EDT on April 27th. 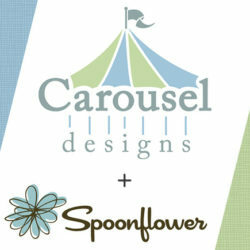 Spoonflower and Sprout Patterns will announce the winner and top ten designs on April 28th! 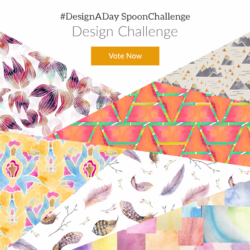 Vote in the Design-A-Day SpoonChallenge! Wowsers!! There are so many beautiful designs there!! Good luck everyone! !